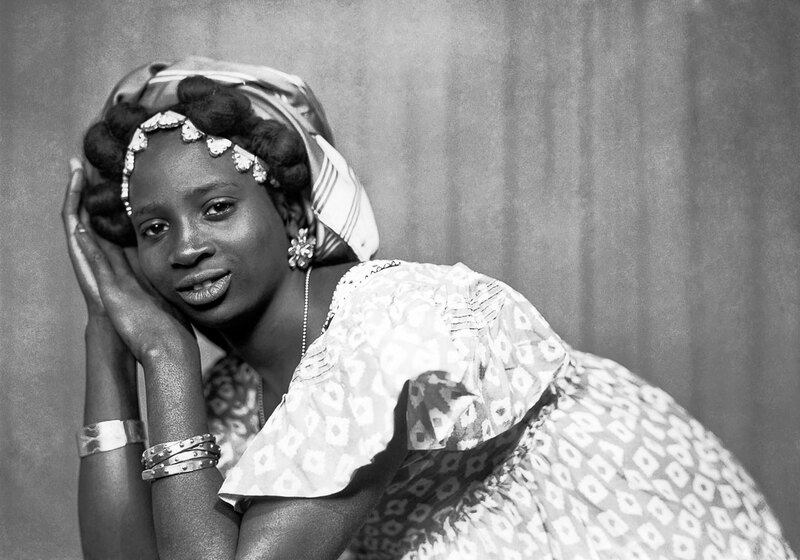 The history of Senegalese photography begins in Saint-Louis, Senegal, the capital of French Sudan, with the first African photographers that began working at the studios directed by white Europeans, and who would go on to create pioneering images of their fellow citizens that was less exotic, more modern and prosperous, far from typical western imagery. 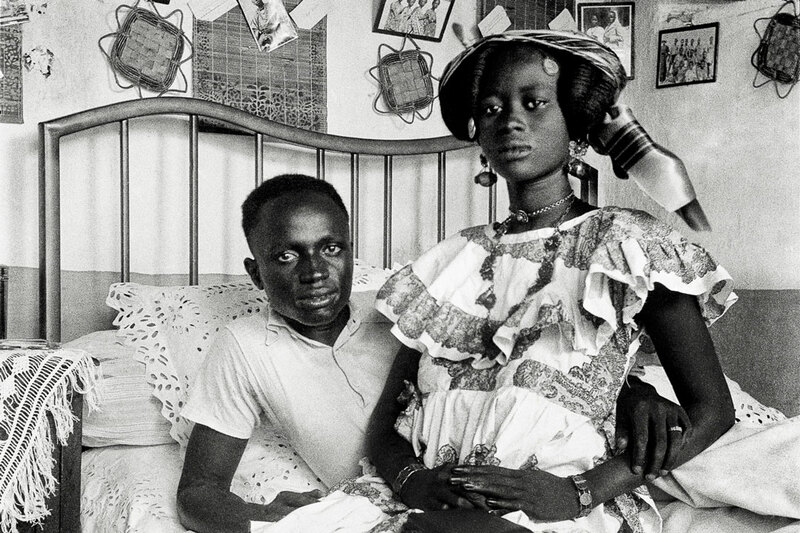 This exhibition, possible thanks to Fundación Ankaria, brings together thirty images taken in Saint-Louis by an unknown African photographer native to the city. 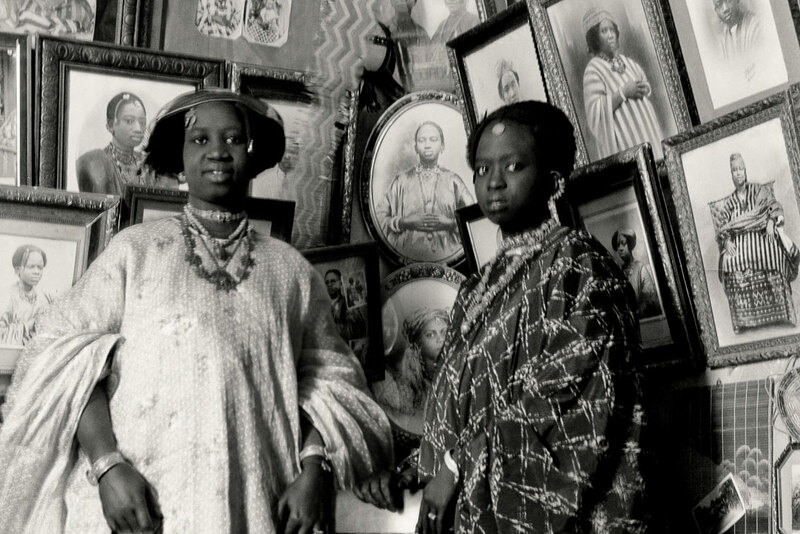 This photographer is accompanied by the artist that had the greatest influence across western Africa: Mama Casset. Although he belonged to an earlier generation, his name is less known to the western public than Seydou Keita. The reason is straitforward: Casset´s studio caught on fire in 1982, ten years before his death, and all that remains are vintage copies and the fame of his eminence. The exhibition includes twenty of these original photographs.